In need of a beautiful and slick app for keeping track of all of your to-dos? 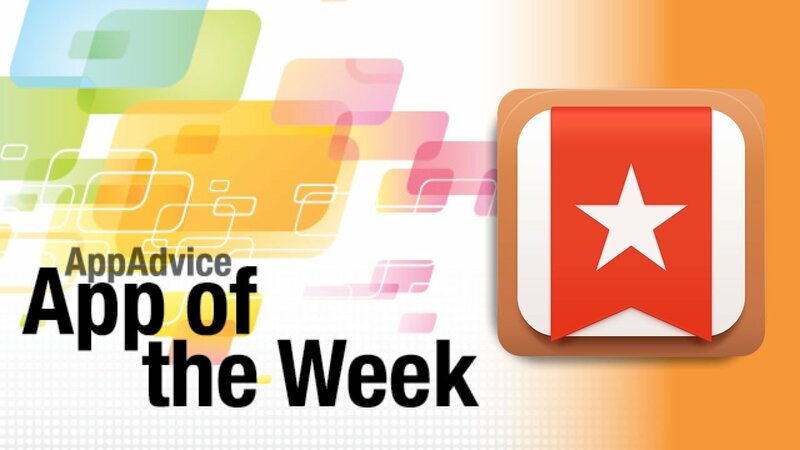 Then you have to check out the latest update for our App of the Week, Wunderlist 3. Several of us on staff are faithful Wunderlist users, so we were happy to see the huge new update hit the App Store last week. We loved the simplicity of the app as well as the gorgeous design, which we just couldn’t quite find in other apps (though the rest of us have stuck with other solutions for our own needs). In the previous version of Wunderlist, there were the issues of design and reliability. Why design? Because it became a bit dated with iOS 7. Syncing reliability was also an issue before, because the service had manual syncing that could be slow, and there was quite a bit of downtime. Fortunately, both of these problems are fixed now. The interface of Wunderlist 3 is stunning, no matter which platform you’re using it on. It gets rid of the old menu system for swiping gestures for going back and other features. The syncing has also been improved greatly, with changes being synced in real-time without any noticeable delay. Another huge addition to Wunderlist is collaboration. Simple things like assigning tasks and commenting on them (within collaborative or published lists) can be done for free, though there are Wunderlist Pro accounts that you can pay for to get the most out of the service. You can even access the Activity Center and Messages panels. We’ve loved Wunderlist since it came out a few years ago, so this beefy update refreshed our love for the app. 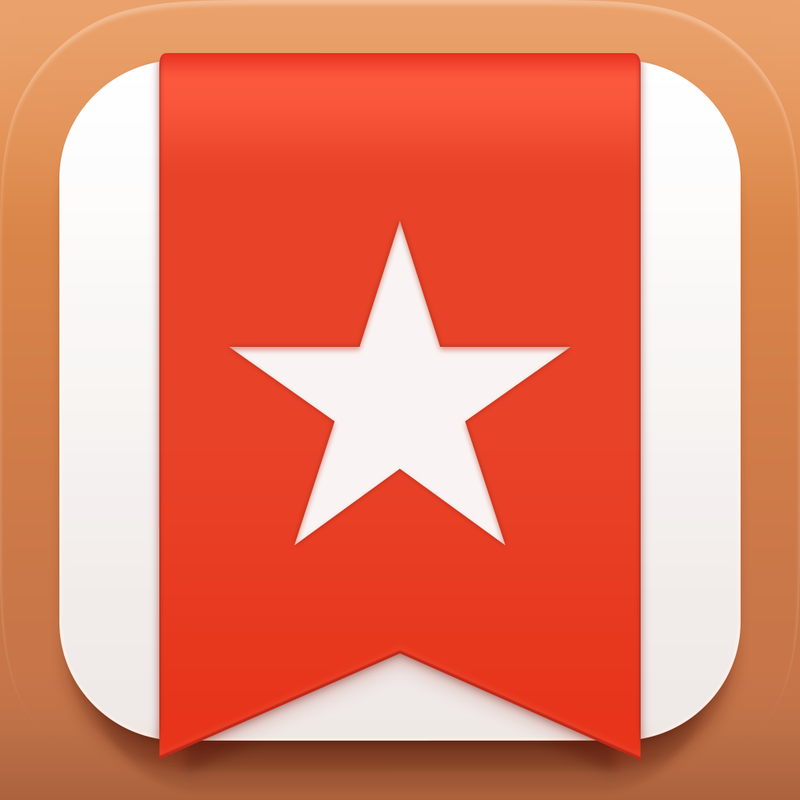 If you haven’t checked it out already, you can get Wunderlist 3 for iOS for free. 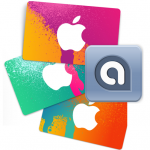 It’s also available on Mac and other platforms. 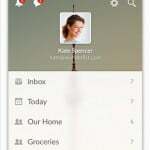 For more information on Wunderlist 3, check out our review. Need your fix of news and interesting stories, but don’t have time to read? That can be remedied with our Honorable Mention for the week, NPR One. 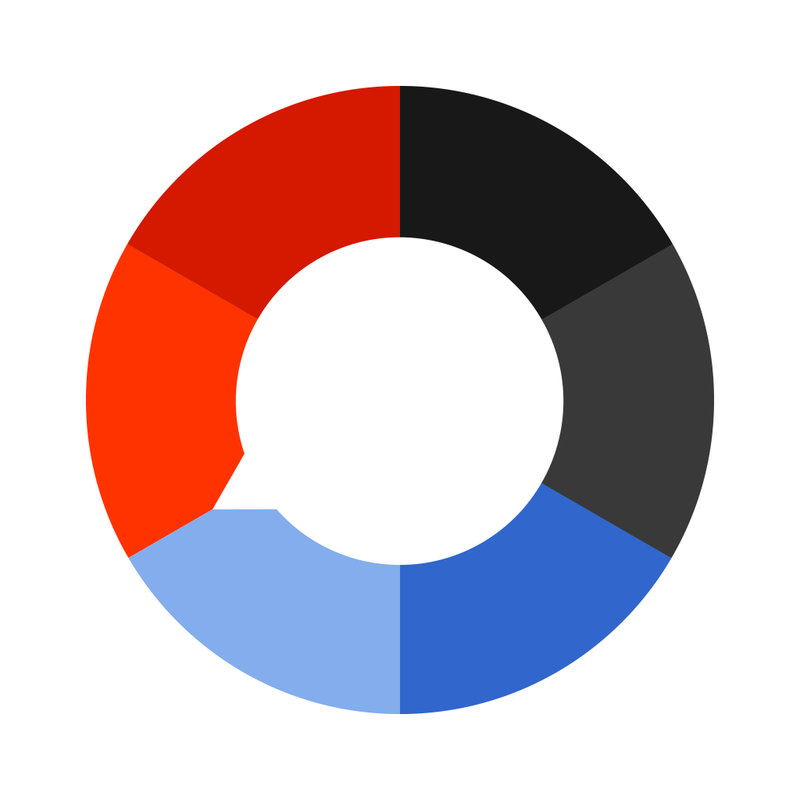 This simplistic and elegant app from NPR connects you to a continuous stream of top stories in public news radio and even curates the content to best suit your tastes. All you need to do is log in to your NPR account (can be done easily with Facebook or Google+ if you don’t already have one), so it can track your listening history and give you a customized feed. When you’re in, you will get connected to the local station based on your location. Swiping to the left will bring up the upcoming stories and segments in the queue. A swipe to the right reveals the history of what you have heard. Tapping on a story in either of these sides will begin playing it. You can also search for a specific show, station, or NPR podcast in NPR One. When a story is playing, you will have basic playback controls for pausing/playing, going back 15 seconds, and even skipping to the next story. If you like what you hear, just tap on the “Interesting” button that will help mold the stream to other stories that are similar to that one. You can even share a story with friends through the Share Sheet. We’ve been enjoying listening to NPR One for our own customized news stream. If you’re a news junkie, then you should grab NPR One for yourself. It’s available for free on the iPhone App Store. For a closer look at NPR One, don’t forget to check out my full review.